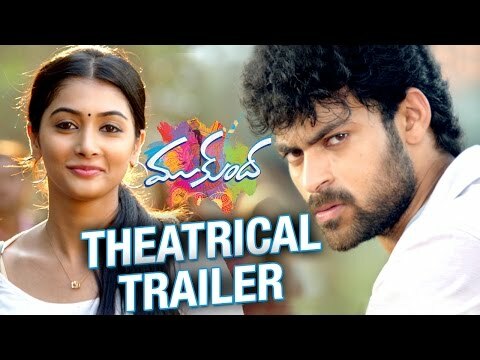 Mukunda is Telugu Film which is directed by Srikanth Addala & Produced by Tagore Madhu, Nallamalupu Srinivas and the Banner of the picture is Leo Productions. Mickey J Meyer is composed for the Music Director in this movie. Coming about the cast & crew of the Movie is Varun Tej, Pooja Hegde. S. Manikandhana took charges of the film Cinematography and editing of the movie is Marthand K. Venkatesh. Mukunda movie is released on December 24, 2014.